Running On Pop Tees for just $13.99 !!!! reg price $30 !!!! 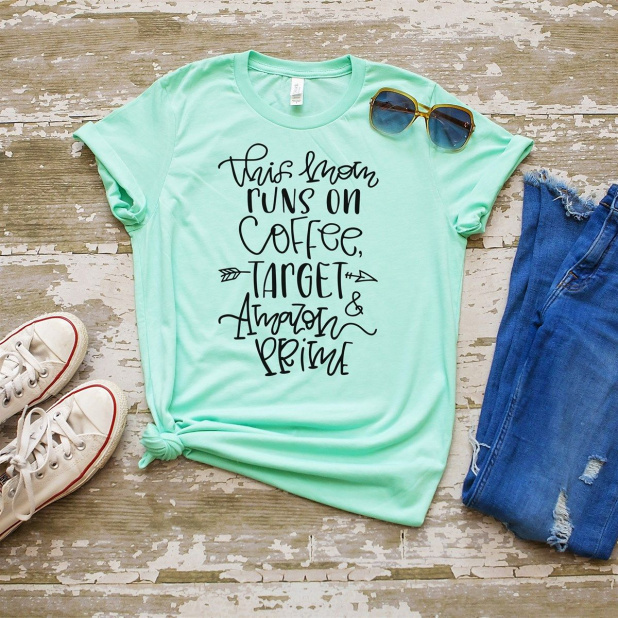 How cute is this , Running On Pop Tees for just $13.99 !!!! reg price $30 !!!! Rose Gold Magical Vacation Shirts and Tanks are just $14.99 !!! reg price $22 !!! Farmhouse Style Personalized Linen Pillow Covers for just $13.99 !!! reg price $50 !!! Marshall 4091189 Kilburn Portable Bluetooth Speaker, Black is just $139.99 !!! reg price $189 !!! One-Year Sam’s Club Membership Package with a $20 eGift Card plus Instant Savings for $45 !! !